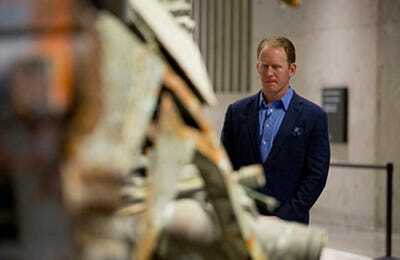 Jin Lee/Robert O’Neill.comFormer Navy SEAL Robert O’Neill at the 9/11 Museum in New York City. 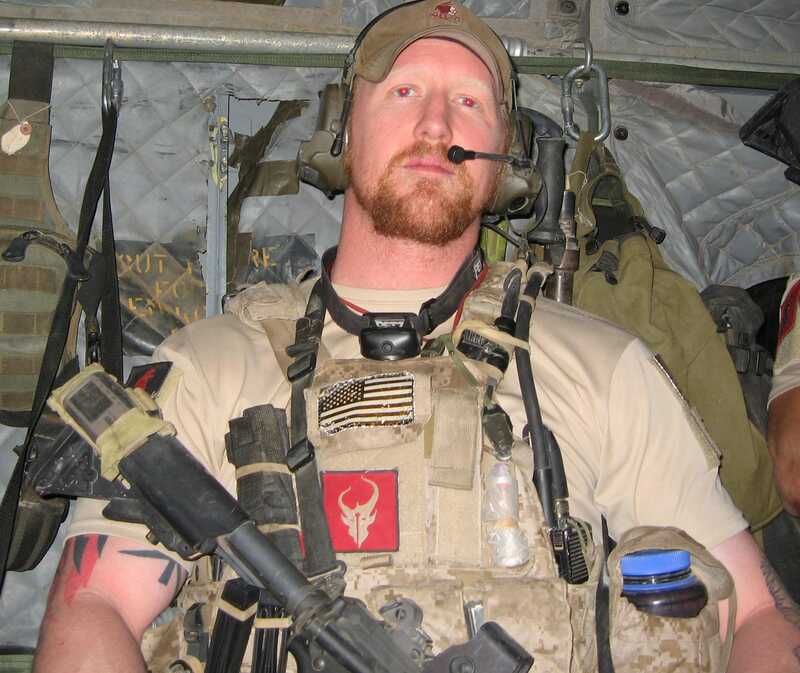 Robert O’Neill, the former Navy SEAL who says he shot Osama Bin Laden believes his life could be threatened now that he has gone public with his story. He discussed the potential danger during the second half of Fox News’ two part documentary “The Man Who Killed Osama Bin Laden,” which premiered Wednesday night. O’Neill went on to say he was worried because of potential fallout from the documentary, in which he told the tale of the 2011 raid on Bin Laden’s compound in Pakistan. O’Neill was first identified by the website SOFREP on Nov. 3, days after Fox News announced plans to air the documentary. SOFREP released his name after two leaders of US Naval Special Warfare Command sent a letter to their team members criticising any SEAL who would go public about a mission. After Fox News issued a press release about the documentary, the Pentagon also gave a pair of statements to Business Insider wherein they suggested O’Neill could face criminal charges for discussing the details of the Bin Laden raid. In the Fox News interview, O’Neill also discussed the possibility the military could be “upset” by his decision to tell his story. O’Neill isn’t the first SEAL who participated in the raid to discuss details of the mission. In 2012, Matt Bissonette released a book about his participation in the raid. Earlier this summer, the Justice Department launched a criminal investigation into whether Bissonette leaked classified material. “If classified information is accidentally released to the world, SEALs can get killed, innocent people can get killed, other American military people can get killed. That’s what this is all about,” co-author of Navy SEALs: Their Untold Story, William Doyle said in an interview with NBC News. Currently, both Bissonette and O’Neill face scorn from their Navy SEAL counterparts.